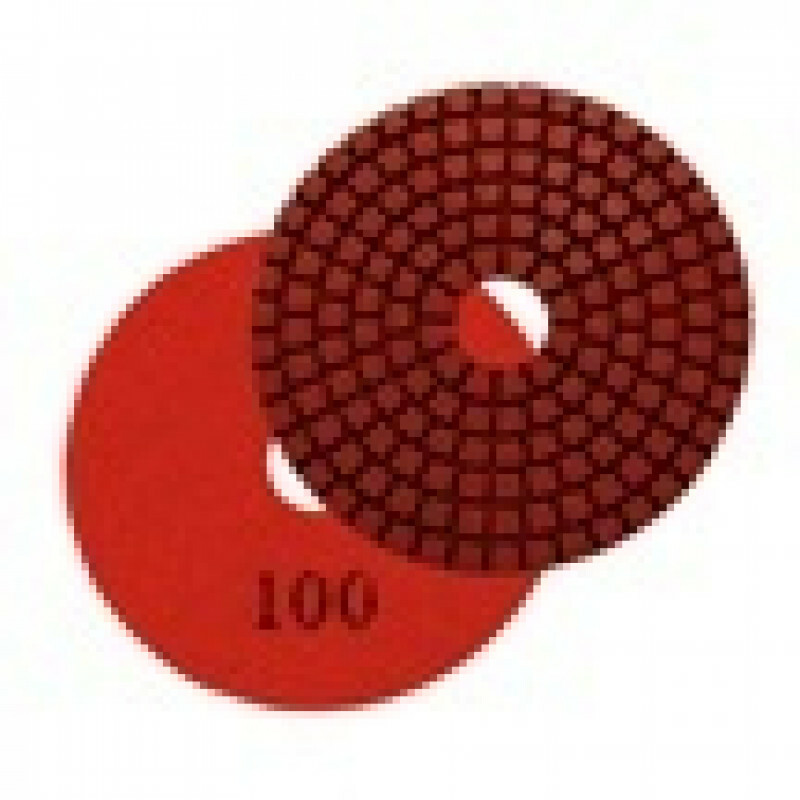 These phenores diamond disks are used for polishing concrete in a dry setting. 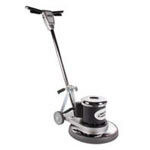 They attach directly to a diamond cutting pad driver, and are used with our concrete polisher. Take a look at our assortment of thicker diamond resin disks for use in a wet, or dry environment, as well as actually smoothing out your concrete surfaces. *Please note: These 3 inch discs are sold individually. Typical drivers require 9 of these discs to run efficiently and evenly.